André M. Zachery (b.1981, Chicago, United States) is a Brooklyn, NY based interdisciplinary artist. He holds a BFA from the Ailey/Fordham University program and a MFA in Performance & Interactive Media Arts from Brooklyn College. 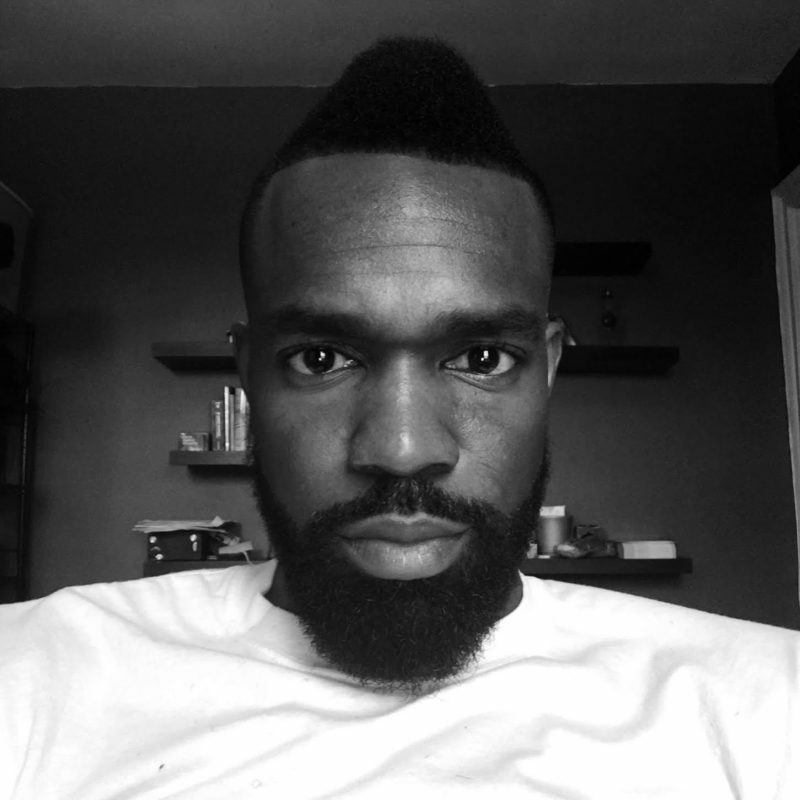 His artistic practice is grounded in devising choreographic, performative and multimedia projects exploring contemporary Black cultural aesthetics and practices. He is the artistic director of Renegade Performance Group and a founding member of the collective Wildcat! His works have received favorable reviews from many critics and publications including the New York Times and have been presented in several leading institutions in New York City. Zachery is a 2015 Movement Research Artist-in-Residence and is a recipient of the 2016 NYFA Fellowship (Gregory Millard Fellow) in Choreography. He also was a guest faculty artist-in-residence in Fall 2016 at the School of Dance at Florida State University. André has been a creative lead on collaborative teams ranging from music videos, theatre works, films and operas. His media work and film work has been featured in collaborations with independent artists and as part of design teams from 3LD Art & Technology Center in New York. Zachery has presented research and been a panelist during conferences at Duke University, Brooklyn College and Massachusetts Institute of Technology. He has curated performance platforms and artists’ panels at Danspace Project and the CUNY Graduate Center in New York.